Read our blog to find out more about social media marketing and SEO news and get free tips on online marketing. 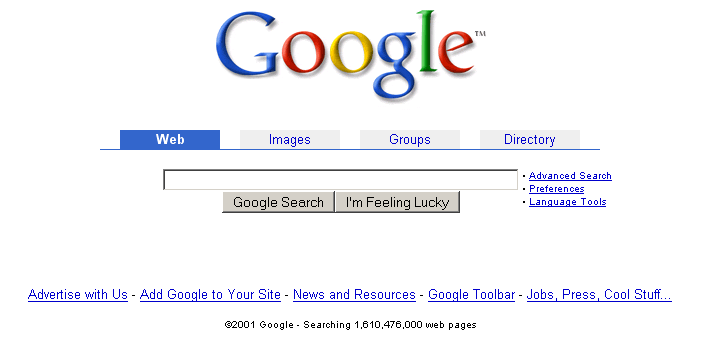 2012 has passed, and with that the 15th year of Google’s existence in the world has come. It’s been an interesting journey for SEO experts and companies trying to rank high in the search results. Google kept throwing curve balls at them every now and then, and many of those who thought that could outsmart the major search engine failed. The past two years have been especially turbulent, with the Panda and Penguin updates (and several smaller tweaks) that lowered rankings for many websites that were doing well for years before that. Thinking about the changes Google has made to it’s algorithm two things are almost certain: we can not predict Google’s next move and Google won’t stop changing. It appears to me we have a simple “good news-bad news” situation, and it is about time someone said the bad one out loud. We can NOT predict Google’s next move, so we may as well stop obsessing about it. It is going to be a disaster if a sudden change places your site 50 results lower, but there is nothing to do about it. This leaves the second statement with the title of good news. It is now the typical good news, I know, but it’s not bad news either. This just means that if a website gets quality links from various sources, has content that geographically dispersed visitors love and performs well in search results today, won’t be hurt as much as other websites even if the biggest algorithm change so far happens today. No. 1: Anchor text diversity. Many SEO experts have talked about anchor text in the past few years. Some of them (read SeoMoz) went as far as to predict that anchor text will dispersal in the future. With our risk management idea in mind, it would be a good idea to use different anchor text for different links. As search engines are looking for more diversity, it is safe to assume that the same anchor text used for thousands of links will be considered spam. No. 2: Integrate SEO efforts. 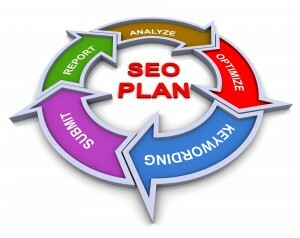 Many wise people have been writing about what is the most important element in an SEO strategy. 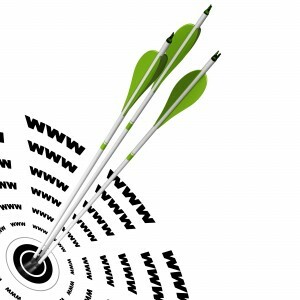 The trick is, if you want to minimize risk for your website you are going to have to assume that they are all wrong. Integrating all your SEO efforts is the only way to play it safe in this turbulent environment. Separate your SEO tasks, and dedicate time to them accordingly. What ever you do, don’t listen to advises who claim that video or let’s say, link building is the only SEO task worth doing (wink). No. 3: Spread your links sources. Here is a little rule of thumb SEO experts should go by: everything is spam if you do it too much. If a real person can figure out your link building strategy in 15 minutes, how long do you think it takes for Google to see what you are up to? Directories listing and guest blogging are not the only ways of link building. Think outside the box, and think customer. That is how you’ll stay on top. So far, we have presented some numbers in the previous posts and campaigns’ emphasizing the impact Twitter has on the new marketing landscape. We hope that we contributed just a little bit in your growing love for this micro-blogging network, and the potential it has for your business. Although we are sure you have a Twitter account by now, do you visit it every day? Can you honestly say you are using its full potential? And in the end, how to utilize Twitter to enforce your marketing efforts? 1. Twitter brings traffic to your website. As soon as you accommodate tweet about interesting resources you’ve posted on your blog or website. Have you recently published an e-book or recorded a webinar that people can download for free? Tweet about it, linking back to the landing page to download it from your website. If the content on a site is truly remarkable, people will start tweeting about it on their own and sharing your resources to their followers on Twitter. 2. Help with events and campaigns. Twitter will spread the word for you. If you have something say, Twitter will say it for you. Tweetups are a great way to get to know your Twitter community offline. You can use them to promote your future events and campaigns. Best practice is to send people directly to an event sign-up page. 3. Promote. Twitter users love new toys, especially if they create some sort of outcome, grade, or analysis of the person using the tool. Make the results of your tool/grader as easy to tweet as possible! 4. Monitor. Using the aforementioned Twitter Search tool (http://search.twitter.com), you can search and track what people are tweeting about your company, products, competitors, or any other news or trends in your industry. Set up an RSS feed to receive all search results in Google Reader. If you find someone tweeting about your products or a person who is looking for a solution that your product provides, let them know! 5. Free testimonials page. When you hover your mouse over an individual tweet in your Twitter stream, a few options appear, including the option to “Favorite” the tweet. When you click the little star that appears, it turns yellow, and that tweet gets added to your ―Favorites‖ tab. As you track what people are saying about your company in Twitter Search, add the positive tweet to your Favorites. Public, third-party testimonials are taken as a very reliable these days. 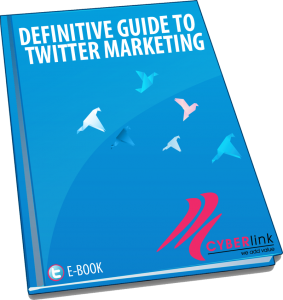 If so far, we have made you at least a little bit interested in taking an adventurous journey with this micro blogging network feel free to download our free e-book “The definitive guide to Twitter marketing”. We have covered how Twitter can help you in your marketing strategy, customer service, and lead generation. Download our e-book today, and add another channel to your marketing strategy! Very powerful channel, that is. If you are a website owner, or content manager, it is probably safe to assume you want to rank as high as you can in the search results. Also, it is probably a safe bet to state that you want to provide a high degree of usability and a positive user experience to your visitors. The good news is search engines want the same thing too! Looking from a different perspective they want the person who is using the search engine to find the most relevant, user friendly website there is, so you have to please the search engines if you want to please the customer. Let’s see some concrete “SEO genres”where usability and user experience can help your site rank better. and with that, nobody will link to it. This is probably the biggest impact usability has on your search engine rankings. Let’s say you are a blogger with a dilemma of linking between a site that has a very cool design and another one that doesn’t. It’s an easy choice isn’t it? Usability WILL help you get more “do-follow” links and rank better in the search results. SEO has always been about finding quality, relevant web content that will satisfy the end-user’s needs. This is an on-going SEO effort that should not be neglected. Even if by some miracle you start ranking well without quality and unique content search engines will pick up on this. They tend to measure how engaging the content of the site really is by measuring how long the user stays on the site. If a user clicks on your website in the search results page, than immediately closes it, or hits the back button, this is an indication that he is not satisfied with the content on the page. Google has come a long way since the beginning, when they manually reviewed their search results for relevancy. Ever since the Panda update was introduced in 2011, the SEO scenery has changed. Now Google uses a machine learning language that filters what humans would see as a quality result, and what they won’t. This is definitely a horror movie for SEO experts, where Google is playing Jigsaw saying “I want to play a game, SEO experts”. As we said in the beginning, search engines want to provide the best experience they can for their users. Here is when the comedy part comes in place: your well served customers will do your SEO! In the beginning, search engines must “guess” how user friendly and content-rich your website is, but in the end as they examine user behavioral patterns they will favor the websites that solve client’s needs. We know it’s easier said than done, but if your customers are satisfied, you can start worrying less about SEO. Most of the Facebook marketers and community managers take time off and do not post during weekends, but they don’t realize this is where they miss great opportunities for interaction with their audience. Buddy Media published a report in September called “Strategies for Effective Wall Posts: A Timeline Analysis” based on activity from 1.800 of the world’s biggest Facebook brand pages from the period of April 1 to May 31. It turns out that posts that are published on weekends get 14.5% higher interaction compared with weekdays. 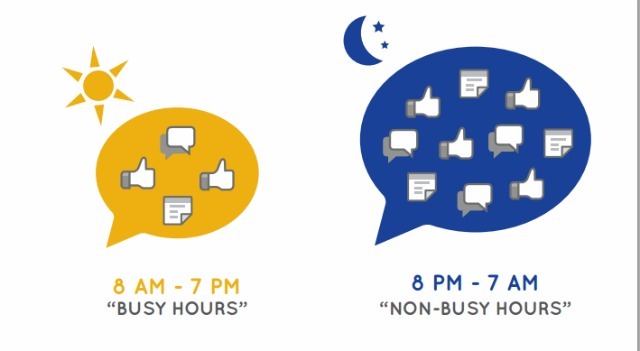 Among other facts timing is crucial, considering that posts published between non-busy hours (between 8pm and 7am) receive 14% higher interaction than those posted between 8am and 7pm labeled as “busy-hours). Use photo attachments or text-only status updates to increase interaction. Post that are shorter are more engaging. Use 80 characters or less per post. Ask questions (at the end of a post). Posts that include question generate 92% higher comment rates than non-question posts and questions asked at the end of post get 2x more comments. If you want to drive engagement on your Facebook page, “caption this” and “fill in the blank” post types are great tactics. The use of emoticons in some industries are very powerful way to elicit emotion, particularly food & beverage, health & beauty and entertainment. Use call-to-actions to guide your fans but be very careful with the selection. Softer keywords resonate better with audience. People have become overwhelmed by the amount of information shared online and offline. Trust could not be earned overnight, especially considering that people got different reasons to join social networks. Following and communicating with brands is certainly not their primary choice. There is a need from brands to deliver and provide real value to earn the attention of their target population. Brands need to develop and share remarkable content that stimulates interaction. Preparing and implementing social media marketing strategy is not a job you could allocate for your intern staff or employees running out of projects. 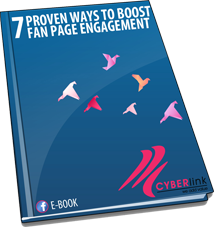 In order to share our experience to help you engage your Facebook community the right way and build a brand that is “likeable”, our team at CyberLink Media prepared a FREE eBook “7 Proven Tactics to Improve Your Facebook Fan Page Engagement”. Feel free to download it and share with friends. What these changes mean for SEO experts is believe it or not, ranking is the most important thing in SEO anymore. Even though ranking well for a specific keyword used to have a lot of value by itself, there are some changes in people’s behavior that are pretty obvious. People close their browsers if they don’t find what they are looking for more easily today. Even when they do give your website a chance, you have very little time to impress them. Very often web sites that are ranked #2 or #3 get better click through rates than websites ranked #1, because users find them more interesting. What are the changes that SEO experienced these days? Should you abandon the old classic rules of SEO, to try to rank better in the new era? Let’s take a look at some of the classic principles of SEO and see how they compare with the modern age SEO recommendations. Include keywords in alt attributes of images etc. But, even though these principles haven’t lost from their value that much, they will not work miracles for your website nowadays. There are new priciples that are emerging that eveyone involed with SEO in the modern era must take in conideration. Or be prepared to face the cosiquences. The name of your website is something your visitors take very, very seriously. 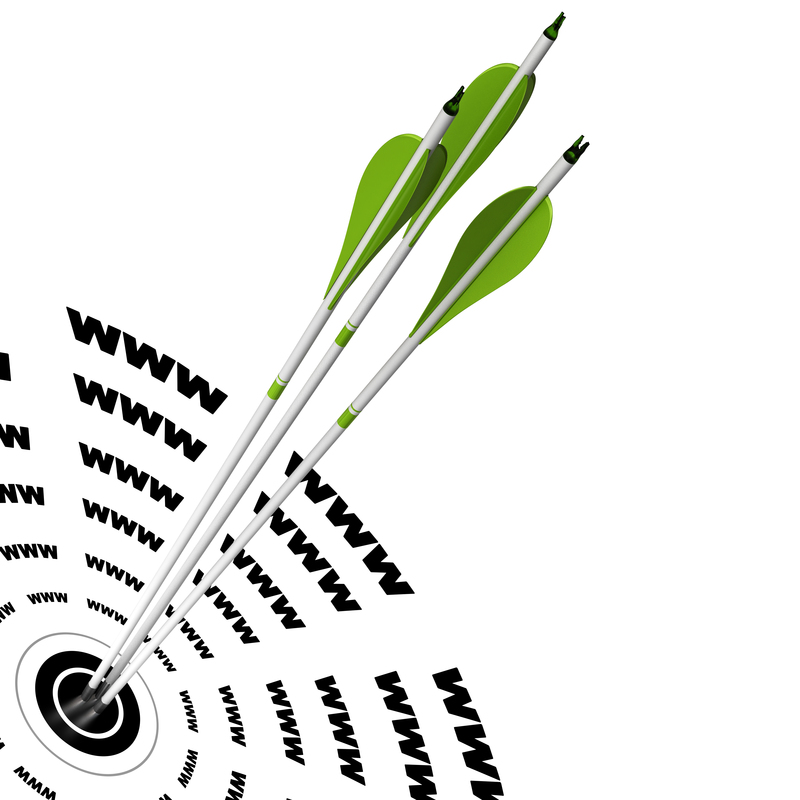 If your visitors get familiar with your web site’s name the click-through rate will increase dramatically. So, if you are not doing it right now, you might want to consider developing a brand strategy for your webpage/product, but also for yourself as an author. (Read more about verifying authorship). 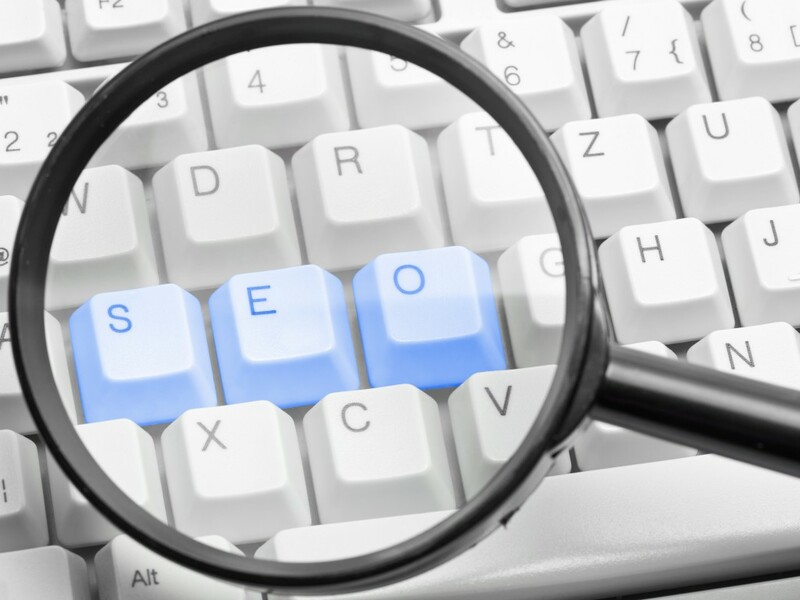 The objective of SEO experts today is anticipating what the clients search for. The website should deliver the content the client search for as a whole, rather than just trying to “trick” people by optimizing keywords, so they think they’ve found something they were searching for, when in fact, they haven’t. This basically means do whatever is in your power to make the job easier for the search engines. Optimizing your sitemaps, as well as xml video sitemaps for your video content on your website is a must nowadays. We have already talked about the short attention span of today’s powered user. They will not be on your page if it takes more than 3 seconds to load. So, you need to do your job in your field as well. Find the best hosting provider for the platform you are using for your website. Also, find plugins for optimizing the content on your website. If you are using CMS’s like wordpress, jooma or drupal there are plugins that can do wonders for your website. Optimally, every webpage today has to be socially share able. This means great articles that can easily be shared on Facebook and Twitter, great images for Pinterest etc. SEO experts didn’t have that problem in the past. But nowadays it is all about social collaboration. 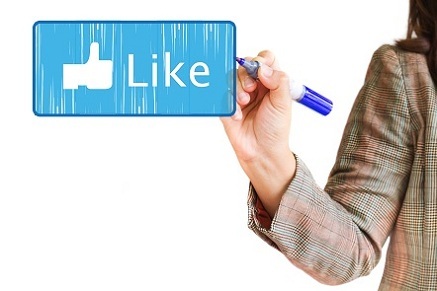 Make sure you put sharing buttons on every page that has relevant content on your website. As a conclusion I decided to quote Rand Fishkin at SeoMoz, as he probably said it best: It is not just about ranking anymore, it is about performing!